As the weather gets warmer for us in the southern hemisphere, the cooler weather in the northern hemisphere calls for the savior of winter – the perfect, snuggly knit. Soft aesthetics and fabrics are antidotes to the blustering weather outside, bringing comfort and style to the wearer. This winter, designers nod to handcrafts, layered sweater dresses and textural patterns and yarns creating cosy and practical looks. Natural fibres are the epitome of luxury, including wool, silk, cashmere and New Zealand’s unique Brushtail Possum down. The craft of knitting is one to cherish, with knitwear designers utilising the skills of artisans the world over. Embracing tech is the future of any industry, fashion included, with designers and brands looking to innovations and technologies to stay relevant in the digital age. According to Elle Magazine, 2016 northern hemisphere winter trends include ruffles, extra long sleeves, flare and embellished texture. Using elements of hand crafts, sweaters include chunky textured sections, crochet or lace constructions mixed in with single jersey like Phillip Lim’s Hand-Crocheted Pullover. Other garments have deconstructed elements include this crew from Christopher Raeburn with shaggy tassels, chunky ladders from Zadig and Voltaire and bold overflowing colours by Joseph. Stylist, fashion blogger and digital influencer Chriselle Lim, effortlessly styles a sweater dress in a myriad of ways to show the versatility and ease of knitwear for all occasions in her November 9 post. When looking for the perfect knitwear piece, shoppers consider style and fit, but also seek high quality fibres, which will make the garment warm, breathable and durable, with less inclination to pilling. Popular luxury fibres include cashmere for softness, silk for drape and handle and fine merino for warmth and durability. Perino yarns by New Zealand family owned yarn manufacturer Woolyarns builds on the properties of these luxury fibres by creating bespoke blends including the unique fibre from the Brushtail Possum. The addition of Brushtail Possum down to cashmere, merino and silk fibres enhances softness of the blends creating lightweight, low pilling fabric that is 35% warmer than 100% cashmere of the same yarn count and knit structure. New Zealand designer brands Untouched World and Perriam, are creating luxurious garments from Perino yarns essential for cooler weather. Garments made with Perino yarns have a soft halo-like layer on the surface of the fabric, creating an interesting texture with an incredibly soft touch. Unmade is an exciting brand that we have written about in our previous blog; “Modern Knitwear- Discover the new possibilities”, creating bespoke garments from whole garment knitting machines. Utilising the skills of people from varied disciplines, they are creating a more direct relationship between consumer and garment, manufacturing only when someone wants to buy it – a direct reaction to the world’s current wasteful fashion system. When a customer clicks the buy button online, the information is sent to their industrial 3D knitting machines. The pieces are then finished and sewn together by hand in their studio in London. The fashion industry draws inspiration from global issues, cultures and technologies, contributing to decisions made around yarns, fabrics, supply, manufacturing and sale of clothing. Fashion designers reflect these issues into their ethos and therefore garments, contributing to thought provoking discussion. REIN London for example, is a boutique womenswear label co-founded by Gemma Vanson and NZ born Rebecca Morter, based in London. After meeting at London College of Fashion, who gained significant media attention with their joint graduate collection in 2013. Their collections have been derived from concepts of feminism and expression, with a focus on empowering women and everyday luxe. Their current collection, available online via their website, includes garments using Perino’s Nimbus yarn blend in colour ebony. 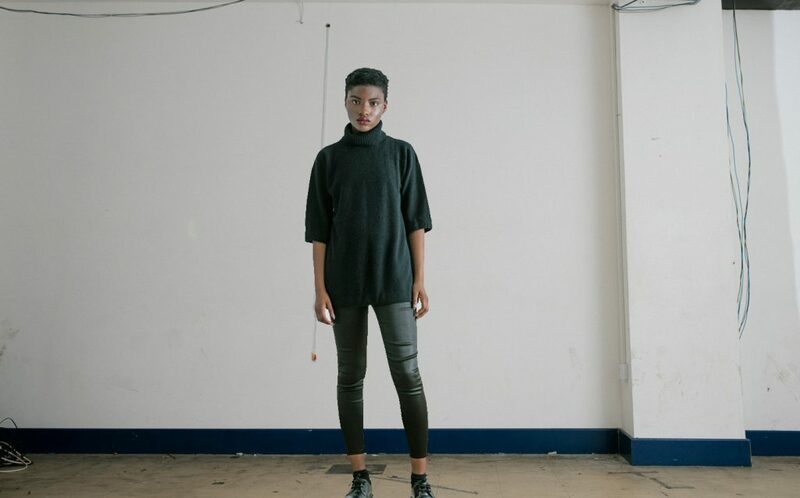 Another UK brand, Genevieve Sweeney, has built a knitwear label around the concept of British made, and reinvigorating the British knitwear industry. The passion for knitwear and supporting local artisan skills is what drives the design, supply and manufacturing decisions for the brand. 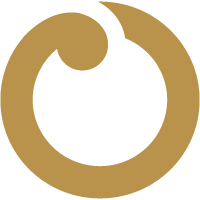 There are some great resources on their website, including videos about their choices to be proudly Britain made. Well made clothes and other online marketplaces make it easy to find high quality knitwear that suit different sustainability needs. Under their knitwear section, designers including one of our favourite New Zealand designer’s Penny Sage and Swedish brand Filipa K are listed with their sustainability qualities. Knitwear is the answer to staying warm and utilising the artisinal skills both old and new. A high quality piece of knitwear can be dressed up and down, keep the wearer warm and be fashion forward. 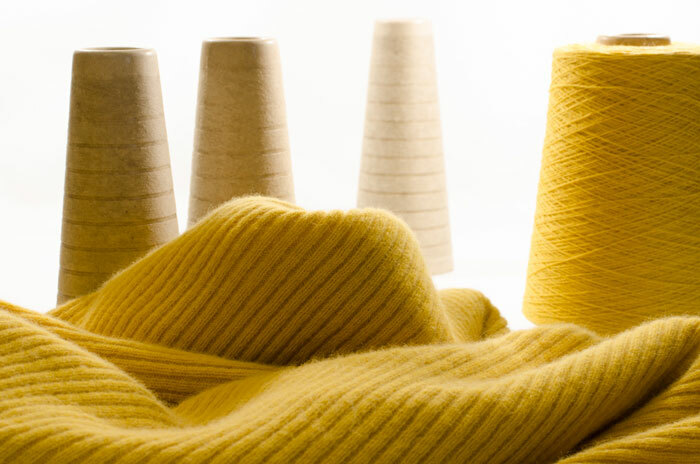 With innovative fibres, fabrics, designs and manufacturing techniques, knitwear is a impressive asset to the fashion industry. Fashion design reflects worldwide issues, shaping decisions around aesthetic, supply and manufacturing with transparency for consumers to support brands that inspire their ethos. This blog on “Why luxury fashion needs tech to survive” , hits the nail on the head for the way the fashion industry is embracing technology to flourish in this digital age. Man Repeller’s humorous post about why one would need more sweaters. Earlier this year Claudia Schiffer launched a beautiful knitwear collection in collaboration with TSE Cashmere. Inspired by Spain’s mosaics and textiles, Schiffer’s collection includes Fair Isles and open stitch techniques in reds, oranges with a hint of deep blue and cream in high quality luxury fibres.